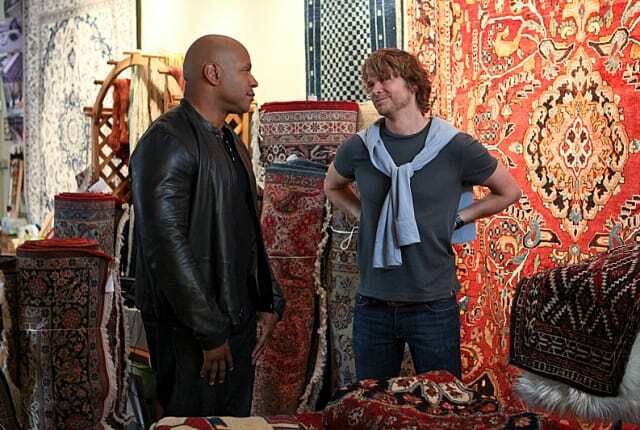 Watch NCIS: Los Angeles Season 5 Episode 13 online via TV Fanatic with over 5 options to watch the NCIS: Los Angeles S5E13 full episode. Affiliates with free and paid streaming include Amazon, iTunes, Vudu, YouTube Purchase, and Google Play. When a federal agent involved with an ancient system of transferring money is murdered, Kensi and Granger join the team during the investigation on NCIS: Los Angeles.